Get connected to our network of trusted partners today! 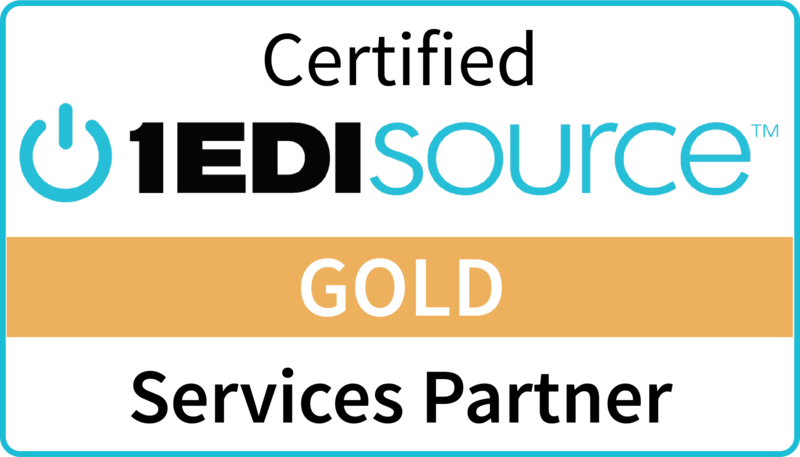 We our excited to introduce you to our select list of 1 EDI Source Certified Partners. 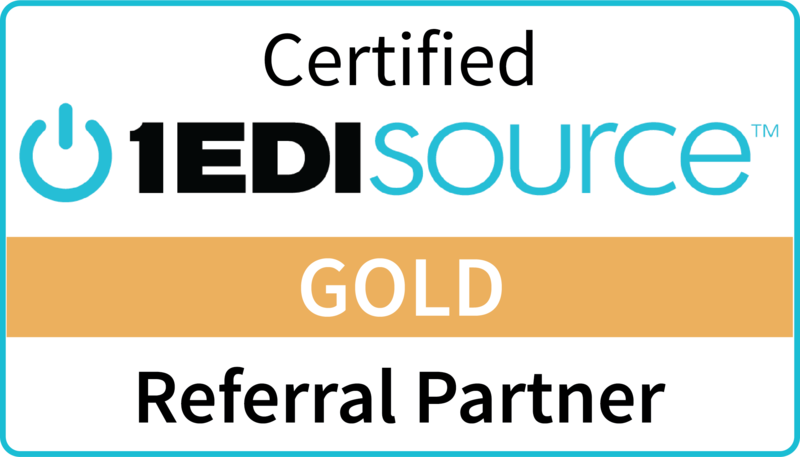 All of our partners are strictly evaluated by 1 EDI Source and our technical experts to provide you with partners that have earned our trust. The 1 EDI Source Partner Network is an ecosystem of EDI, VAR, and ERP referral, reseller, cloud hosting, integration and service partners. The network is dedicated to providing each client with the highest degree of integration services and software satisfaction. Aeros is the leading provider of integrated software solutions for the North American egg and poultry industry to address their financial and flock decision-making needs. Based in Rancho Cucamonga, California, the Aeros team combines over 45 years of poultry industry experience with innovative solutions and exceptional customer service to do their part in helping to feed the world. Aeros’ line of cutting-edge software products includes Aeros ERP for advanced accounting, financials, and logistics, Aeros LIVE for enhanced flock and farm management, and Aeros VISION for intuitive queries, reports, and dashboards. Aeros is owned by Cultura Technologies. Based in Alpharetta, Georgia, Cultura acquires, strengthens, and grows vertical market technologies in the agri-food industry. Cultura is owned by Constellation Software, Inc. (CSI), headquartered in Toronto, Ontario, Canada. CSI is a publicly traded company (TSX) that is an international provider of market-leading software and services for the public and private sectors. Cultura’s parent operating group, Volaris is one of six operating entities that make up Constellation Software. Commport is privately owned and operated in Aurora (ON), is a global provider of a wide range of innovative and comprehensive supply chain management solutions for Electronic Commerce (EC). With over 25 years of service, Commport is the only single source provider in North America offering Electronic Data Interchange (EDI), Value Added Network (VAN) and Global Data Synchronization (GDSN) Certified Data Pool service solutions to their customers. Commport also uses its proprietary underlying technology to provide Enterprise-level business-to-business integration solutions, enabling both public and private sector organizations to achieve cross-organization enterprise application integration. e-SupplyLink is a leader in the Supply Chain services field. Serving businesses across the world with a team of professionals dedicated to their clients’ business needs and the ever changing world of supply chain compliance. Since 1999 they have been devoted to providing, developing, implementing and supporting supply chain systems. Their range of solutions is unsurpassed for providing the integration and supply chain development platforms that any type or size of company would need. They provide technical support, supply chain consulting, hardware, programming and a help desk for small to large companies worldwide. e-SupplyLink designs, develops and supports their solutions, as well as many other solutions in the marketplace. They also think outside the box when providing solutions for clients, with regard to EDI concerns. Their services touch suppliers, retailers, distributors and many others with supply chain needs. They bring performance enhancing tools and support to increase businesses’ efficiency. InterTrade provides innovative B2B e-commerce solutions that optimize supply chain collaboration. Their intuitive tools allow retailers, suppliers and distributors to not just stay in the game, but profit from their industry’s current landscape. 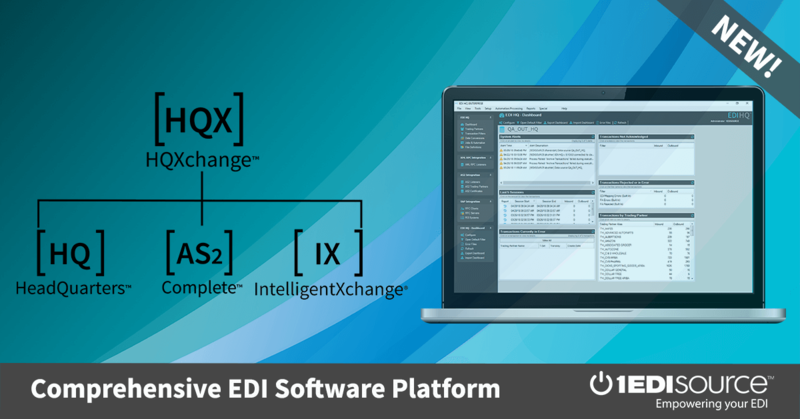 InterTrade enables businesses to connect to their trading partner communities and securely share EDI electronic business documents. 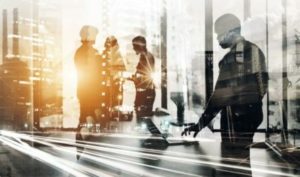 Their solutions include VAN connectivity for simplified document exchange, Electronic Catalogs for product data synchronization between suppliers and retailers, and EDI managed services. Enjoy InterTrade’s attentive service from their team of specialists who make EDI easy for maximum customer satisfaction. Organizational Results LLC was formed in 2011 by a group of supply chain and financial executives to bring dynamic supply chain automation solutions to their clients. Their solutions drive cost savings and revenue streams for corporations in Healthcare, Manufacturing, Grocery, Wholesale, Education, and Government sectors. Organizational Results offers a complete Procure-To-Pay solution from requisitioning, approval, and budgeting, a robust EDI integration and web-based suite including all vendor testing and on-boarding; and a dynamic E-Payables solution that enables clients the ability to turn their Accounts Payable Departments into a profit center and cash back into the system on a monthly basis, all while reducing the costs of paying invoices. Organizational Results LLC also incorporates Supply Chain Informatics and Data Cleansing that bring best practice solutions from multiple industries to improve client’s bottom-line financial performance. Visit the Organizational Results Website! REMEDI provides business, systems, and data integration solutions and resources to reduce costs, increase efficiency, and improve time to market. REMEDI was founded in 1994 as an EDI consulting company. Since that time, they have grown to an integration company with broad knowledge in integration, both with external trading partners and internal systems. REMEDI prides themselves on having integrity and doing one thing…integration. They help clients evolve their integration environments and capabilities, particularly those with a continuous improvement mindset. REMEDI’s expertise includes technologies such as EDI, EAI, and APIs, standards such as X12, HL7 (V2, V2.xml, V3, CDA, FHIR), and EDIFACT, and data formats such as XML and JSON. Zethcon Corporation is a world-class provider of supply chain execution software and services. Over 30 years of technology innovation and operational experience distinguish Zethcon in its primary market: serving third-party logistics providers. The company’s flagship product, Synapse, is a market-leader in Warehouse Management Systems and Order Management Systems. Zethcon is well recognized for its deep commitment to highly responsive service and building long-term partnerships that make their customers’ business better.